The first time photographer Angelo Merendino met Jennifer, he knew she was the one. They fell in love and got married in New York’s Central Park, surrounded by family, friends, and loved ones. 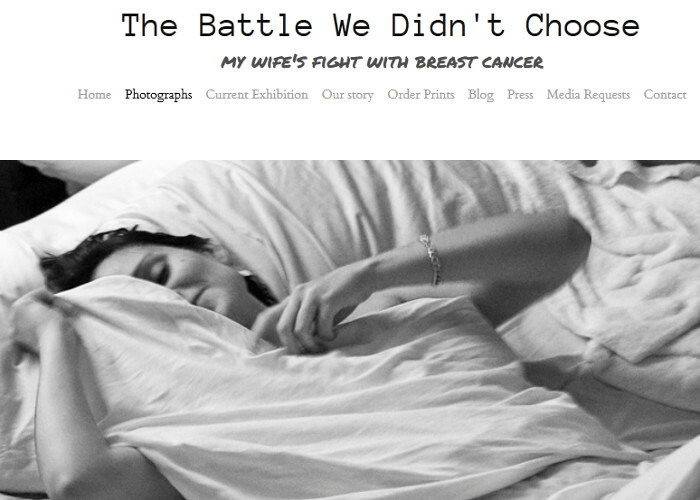 Five months later Jen was diagnosed with breast cancer … throughout her battle, Angelo decided to photograph it. He wanted to humanize the face of cancer on the face of his wife. The photos speak for themselves.